With most children I know at this age, they are still very much into creative toys as well as toys which they can use their imagination to explore. So here are a few of our top buys this Christmas. 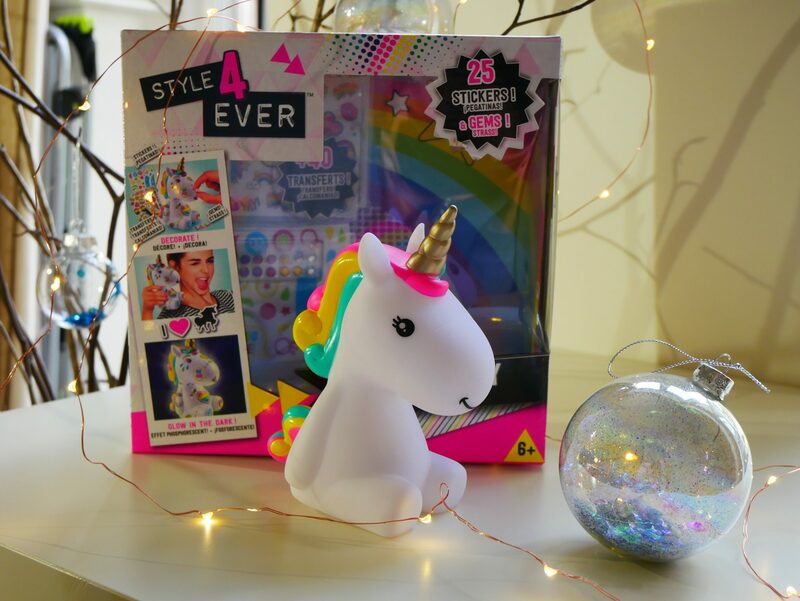 The Style 4 Ever DIY Unicorn * will be perfect for unicorn fans. This wonderful little glow in the dark unicorn includes lots of stickers. transfers and gems which can be used to style your very own magical friend. Once decorated, this little friend will keep you company in the dark. It’s a perfect activity with the added bonus of having a keepsake friend after you’ve finished. 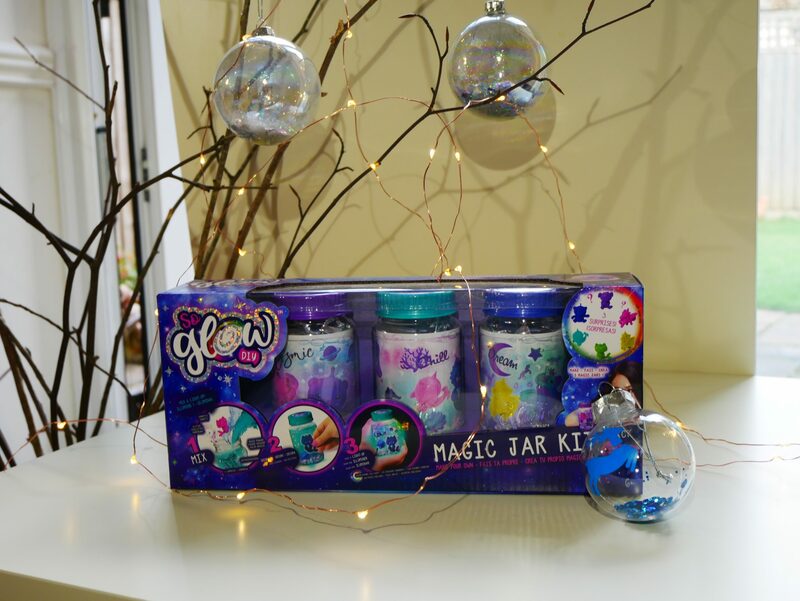 Continuing down the theme of crafting and being creative, the So Glow Magic Jar Kit * is perfect for crafty kids. The set contains everything you need to create your very own magic mood jars. All you need to do is supply the water. This activity is super easy to do and even Benjamin managed with parental supervision. Once you have added all your ingredients to the magic jar and pushed the button on the lid to activate the LED motion sensor, you’re ready to go. These glow really bright and are a wonderful little kit. 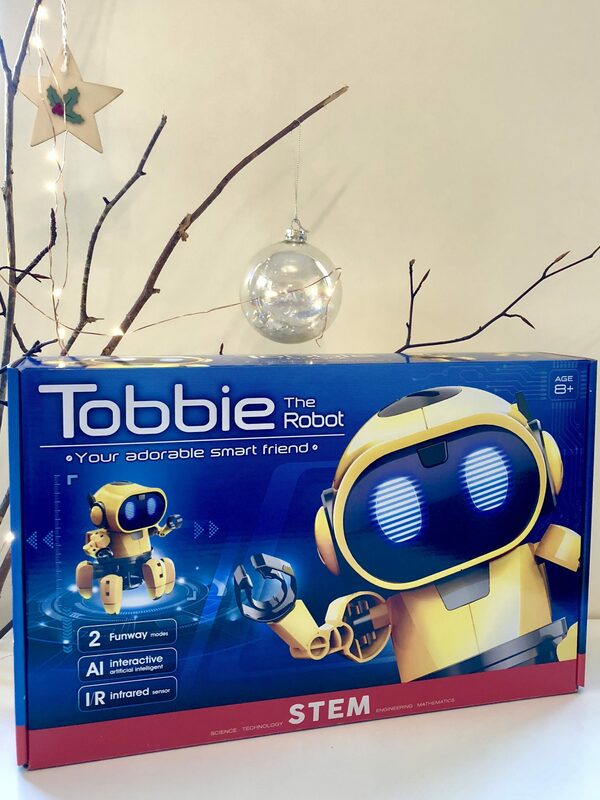 Tobbie the Robot is a sweet robot companion you and your little one will be able to build and explore together. You will be able to explore the mechanics and build your very own robot who will then be able to play with him in two different modes: follow and explore. 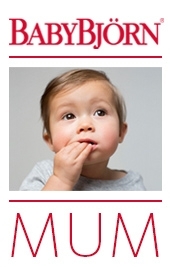 The instructions are fairly simple to follow but younger children will need help and guidance. It’s a simple introduction to building robotics and STEM activities for any creative child. 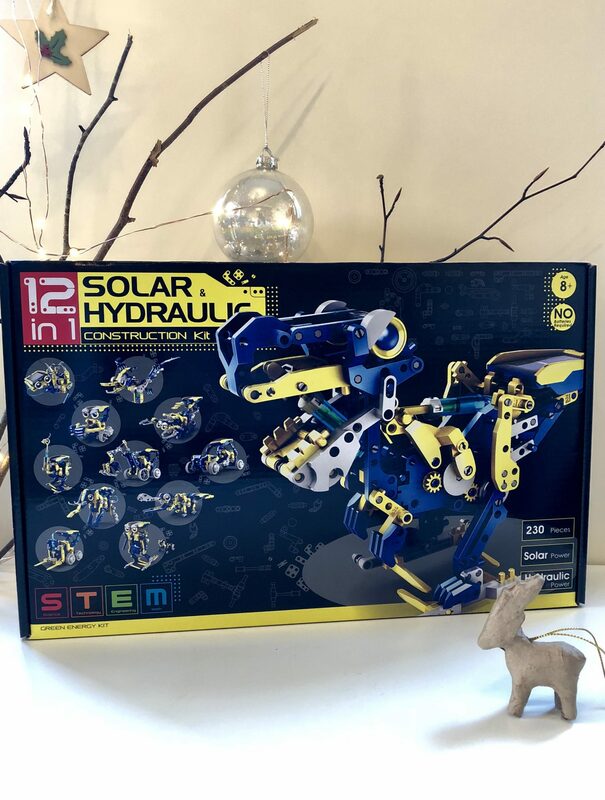 For construction enthusiasts, there’s also the 12 in 1 Solar Hydraulic Construction Kit * which provides all the parts you need to build 12 different, working robots. There are a range of designs from animals to vehicles and each one is powered by solar energy and water hydraulics. Younger children may need help to separate all the parts but it’s straightforward and fun design will ensure your child is engaged for many a rainy afternoon. It might even keep your attention for a fair few hours! Isabella is also a huge fan of Lego so she has the Lego Hospital for Christmas to add to her ever growing empire of Lego Friends. So far, we have the Heartlake Summer Pool Party, Heartlake City Resort, Friends Horse Vet Trailer and the Heartlake Sports Center all of which are constantly built and played with on a daily basis. We try to wait until there is an offer on Lego an will keep some hidden away for birthdays and Christmas. I’m not really sure that you could go wrong with Lego. As I’ve mentioned in my Pre-schooler gift guide, we love books and still a firm favourite from last year is ‘My Golden Ticket from Wonderbly’ which is a fully personalised adventure of Willy Wonka’s Chocolate Factory. Every child’s name will get a different story (including their own personalised sweet, Oompa Loompa song and Wonka-fied Family Tree!). This personalised book does more than simply swap in a child’s name. Both Isabella and Benjamin would end up with different stories which makes the book really magical and unique. While many of the elements are based around the original story, there are also some lovely surprise rooms to investigate and help your little one’s imagination grow. For children who are inquisitive about the world and the planets, Oregon’s Smart globes are amazing. 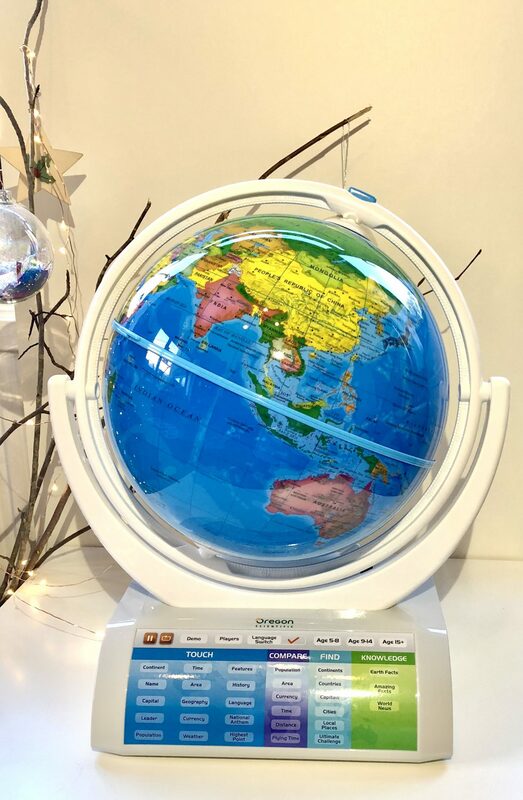 We’ve recently reviewed the Smart Globe Explorer AR which you can read in full here but there are two other designs which are also slightly cheaper which you could look at too. The globes offer hours on interactive content and over 42 games which the whole family can get involved with. Another gift which is bound to be popular with this age range is Poopsie Slime Surprise Unicorn. Although it might not be a parent’s first choice, this super cute unicorn that poops slime was a huge hit in my house. The children love anything to do with slime and unicorns so this went down a treat. The instructions can be quite complicated though so I would suggest doing this with adult supervision. You can read my full review here. Isabella has never had any LOL Surprise bits and pieces before so we’ve also got her an LOL Surprise Eye Spy Under Wraps. I have heard they can become quite addictive though and the large sets aren’t always that great a deal but we were happy to go ahead and try a small one for Christmas. A bigger bike is also top of the Christmas list this year. Having learnt to ride her bike over the summer, it’s about time we invested in a different bike. She’s had the same one since she was 4 and it was rather small. We’ve gone for the 20″ Paris Bike as Isabella loved the colours and the basket at the front. 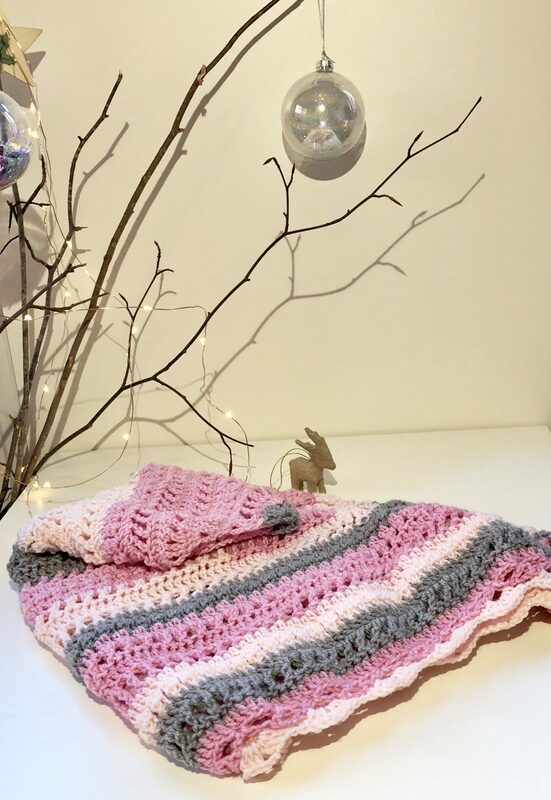 If you’re looking for something a little more practical and you’d like to support small businesses, this shawl which was handmade by JasminsHandarbeitenUK * is beautiful. 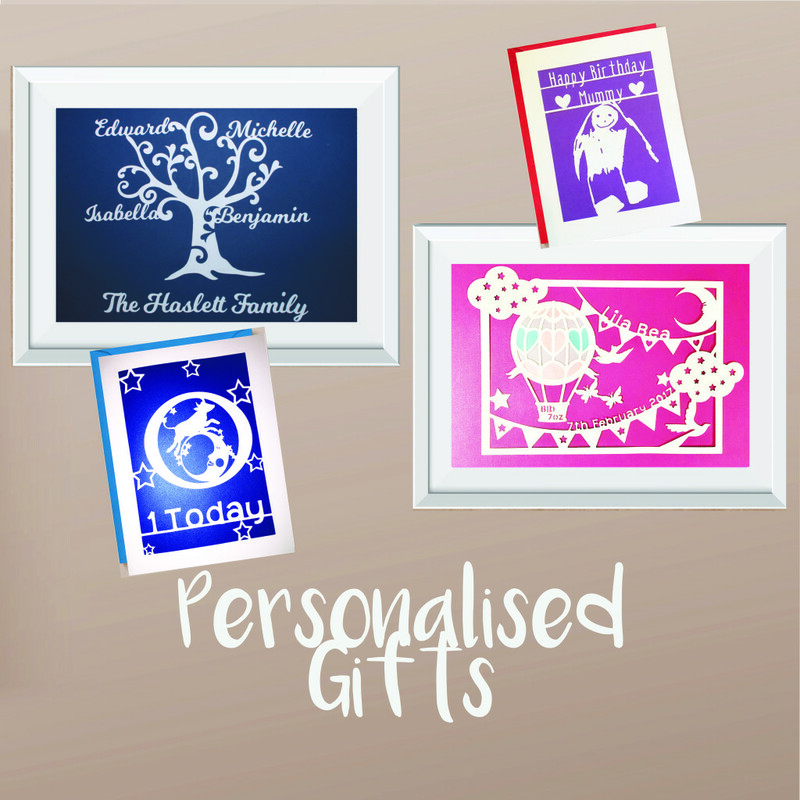 Not only are you supporting local business but each item is handmade and bespoke for you. 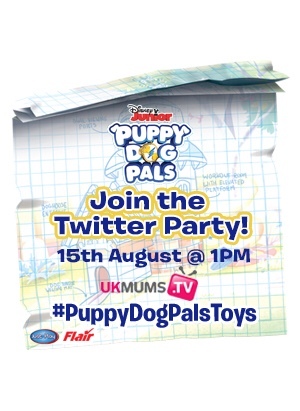 Items are available for children and adults (as well as pets). Isabella adores anything she can snuggle in and will often use items like this not only as a shawl but as part of a costume or play opportunity. There is always a slight delay when ordering bespoke items, as materials may need to be purchased first but I can 100% recommend Jasmine as a fast working, reliable and super friendly merchant. 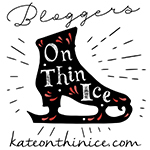 Also remember than when you buy from small businesses, they do a little happy dance! I don’t know any child of this age that doesn’t love a good Squishie. 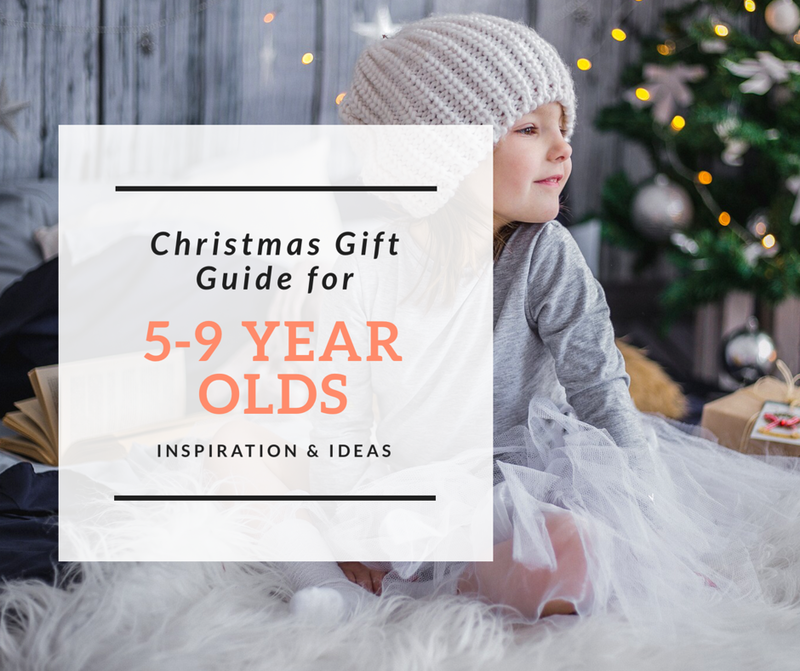 Team that up with a big brand like Smiggle and you’re bound to give a gift they will love. 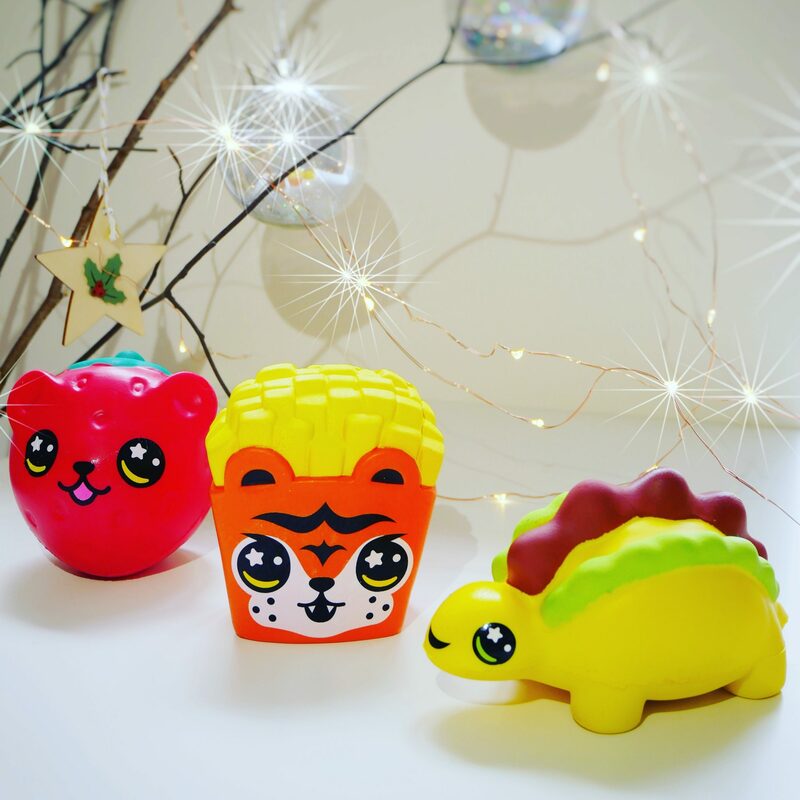 Smiggle have recently bought out a new series of super cute Squishies *. There are 8 different characters to collect and are super soft to scrunch. You can get: Bella the Strawbeary, Paco theTacosaurus, Spike the Porcupineapple, Milky the Catpuccino, Mia and Mimi the Micecream , Franky the Fryger, Buster the Soda Pup and Sparkles the Kittycorn Cake. At Approximately 9cm (although size will vary depending on design) they are a great size and would make a perfect stocking filler. Kinetic Rings for the child who constantly has to fiddle with something. They can play with these moving rings and even try to learn a few tricks to do. It’s not just arms that they work on either – your little one can experiment with different items such as branches, rope, scarfs etc. A fun toy that also has a therapeutic element to it.